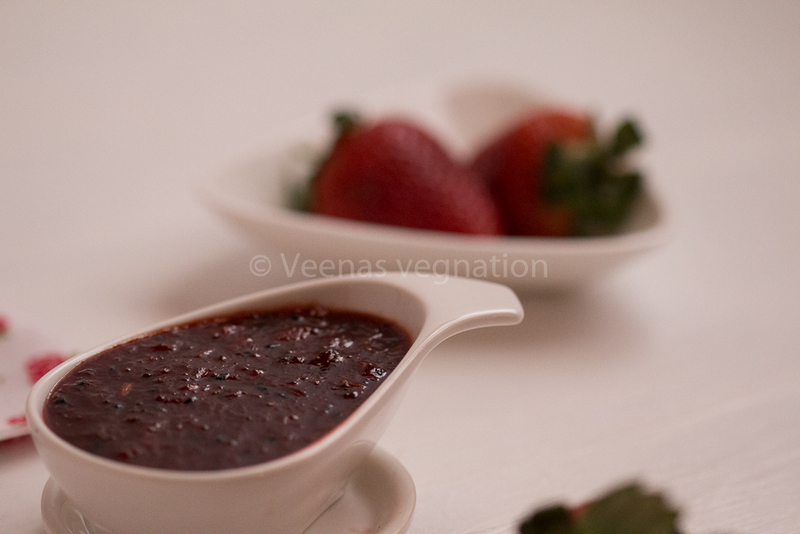 Strawberries are generally used in juices, jams, cakes, pies and ice creams. 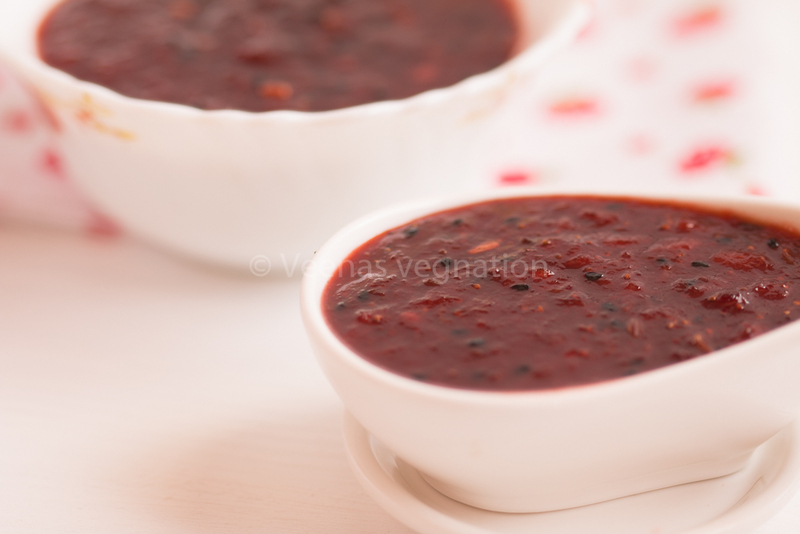 Have you used them in spicy chutney and an Indian flavour added to it. 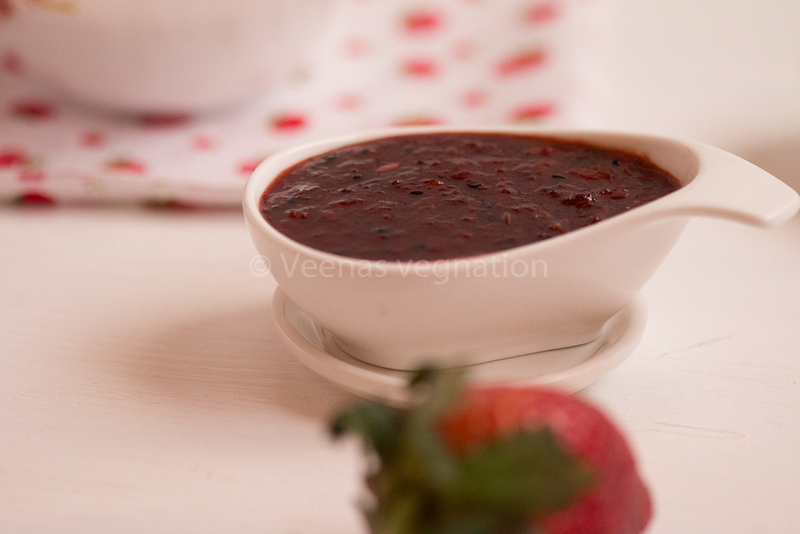 You should try this out as it is very simple to make and you have very delicious yummy sweet and spicy chutney which can be paired perfectly well with bread or roti of your choice.